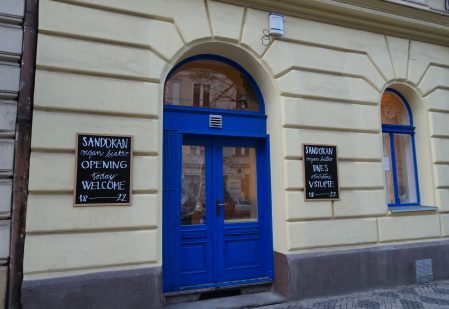 Sandokan vegan bistro is serving up high-quality and fresh food with indian flavors and inviting atmosphere. Our daily menu features dairy-free, gluten-free and vegan options. Come to try and enjoy our self-serve buffet with range of tasty vegan salads.